A short course for anyone who loves flowers and wants to learn ways to fill their home with floral decorations. Learn specific techniques to create hand tied bouquets, foam-free vase arrangements and wreaths. 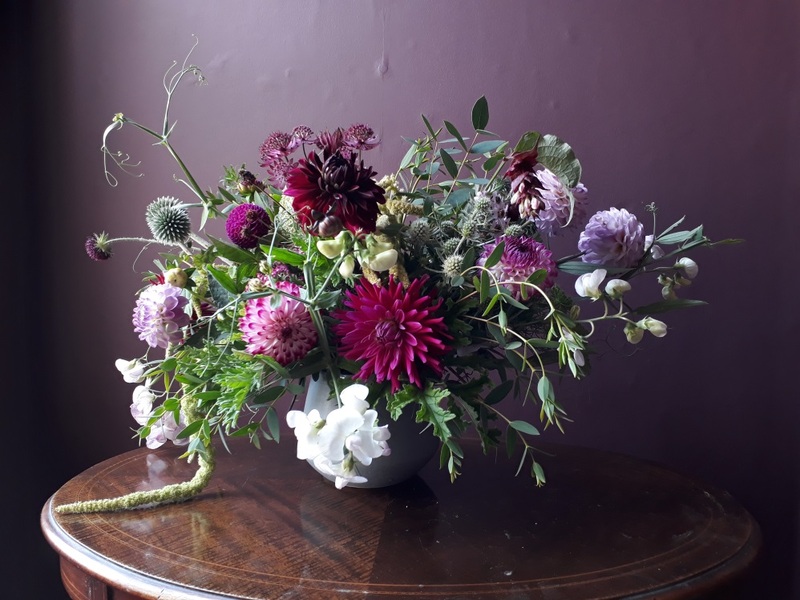 Using commercially and garden grown flowers as well as foraged foliage, you will build up your repertoire and work on fun projects to take home. Fee includes all flowers and materials.